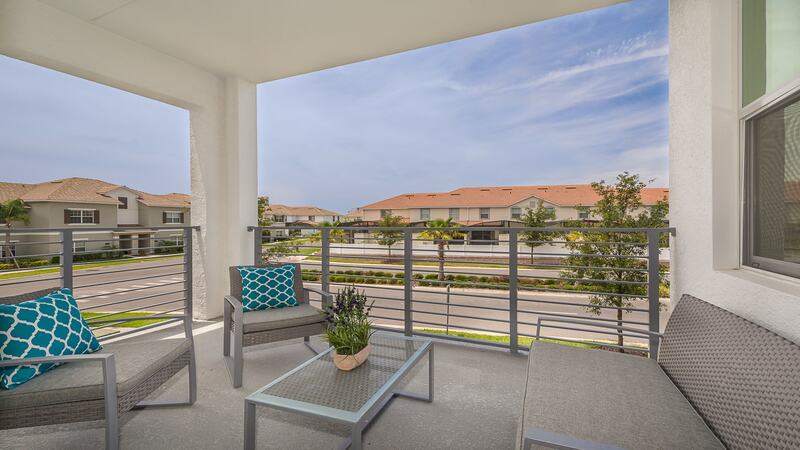 Your ticket to the hottest rental market in the world. 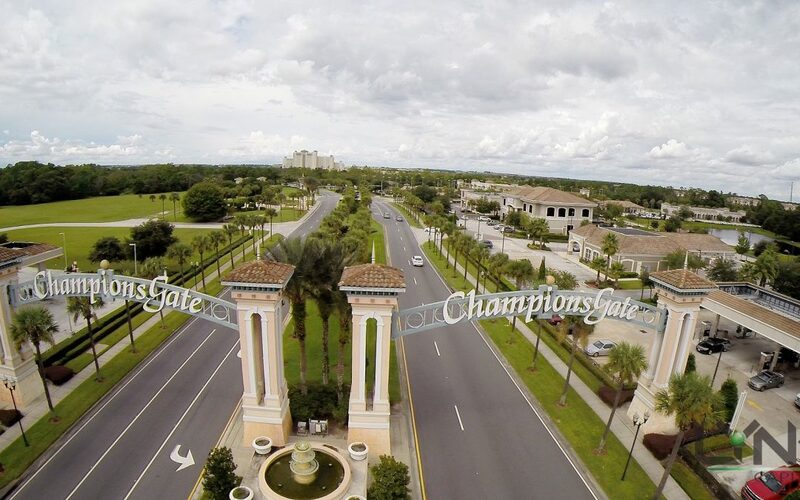 ChampionGate is ideal golfing community with both multi and single-family homes available. 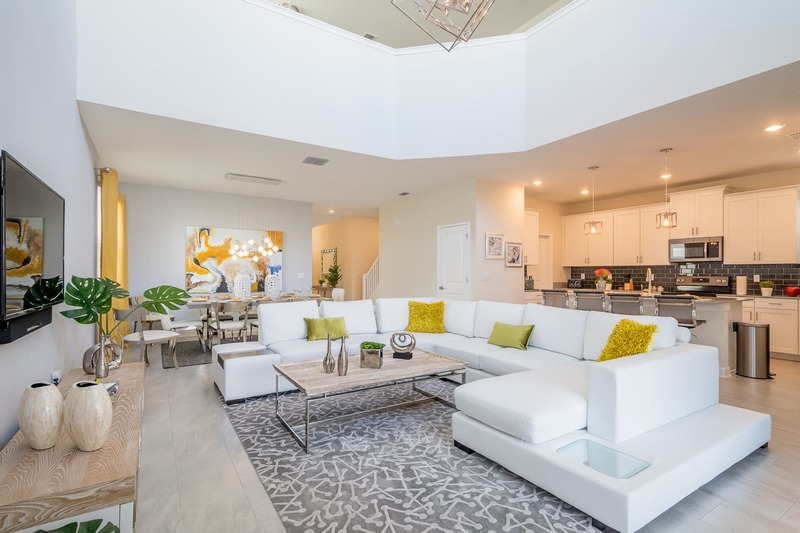 These gorgeous new homes are located residents, and include a community center and clubhouse whith numerous other amenities. 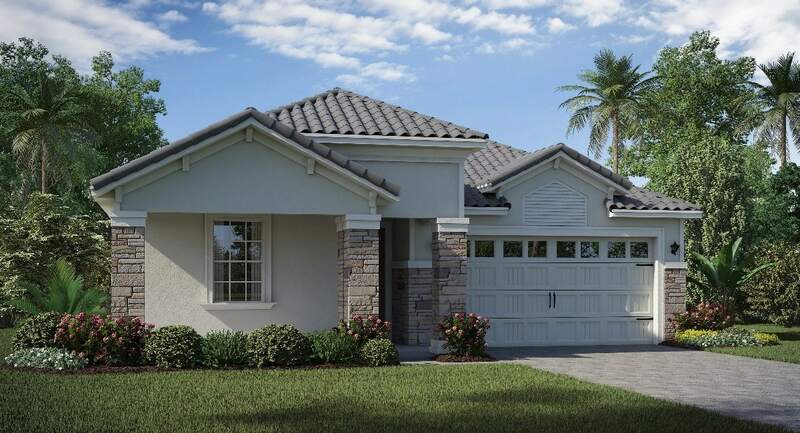 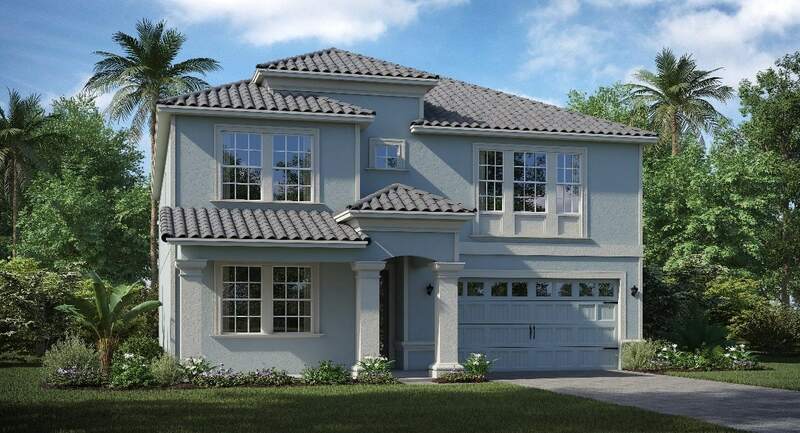 The community also offers Lennar´s Next Gen ®- the home within a home. 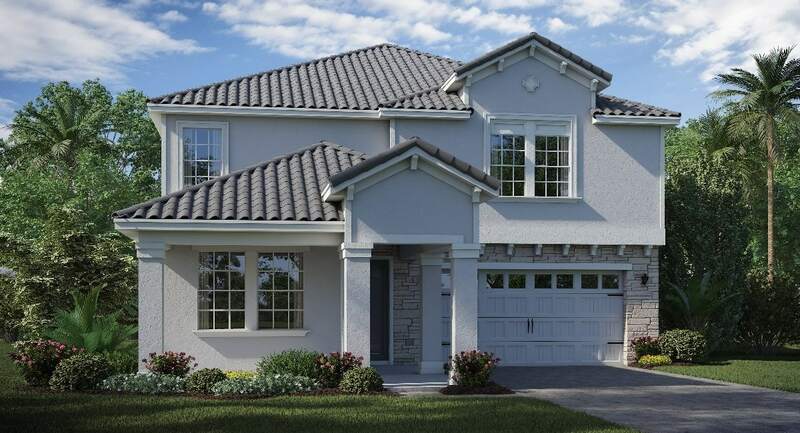 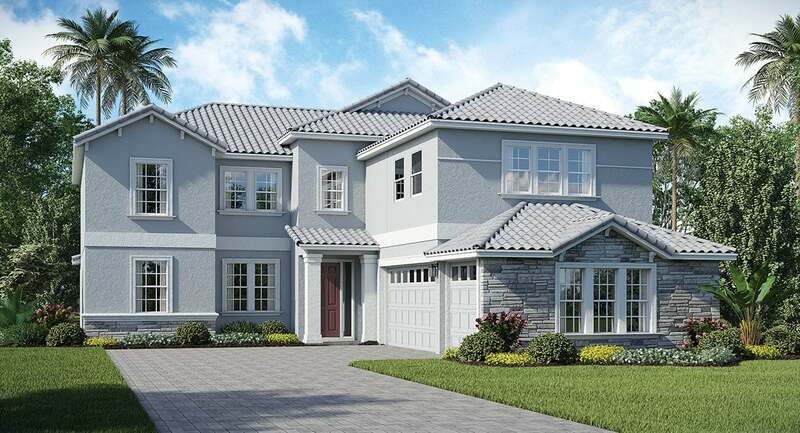 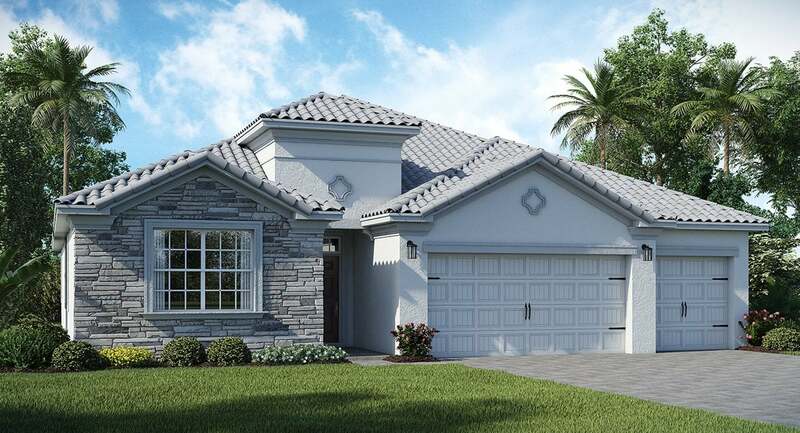 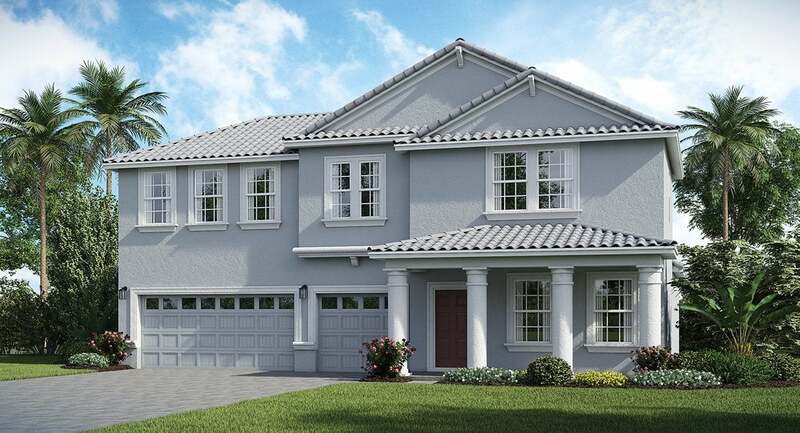 Located in Osceola Country, minutes from 1-4 and all Orlando´s entertainment, ChampionsGate is the perfect fit for families looking for either year-round or vacation homes in Orlando. 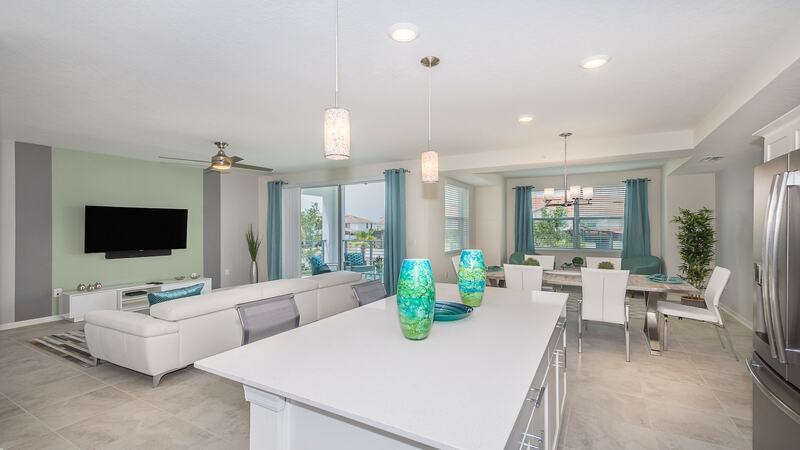 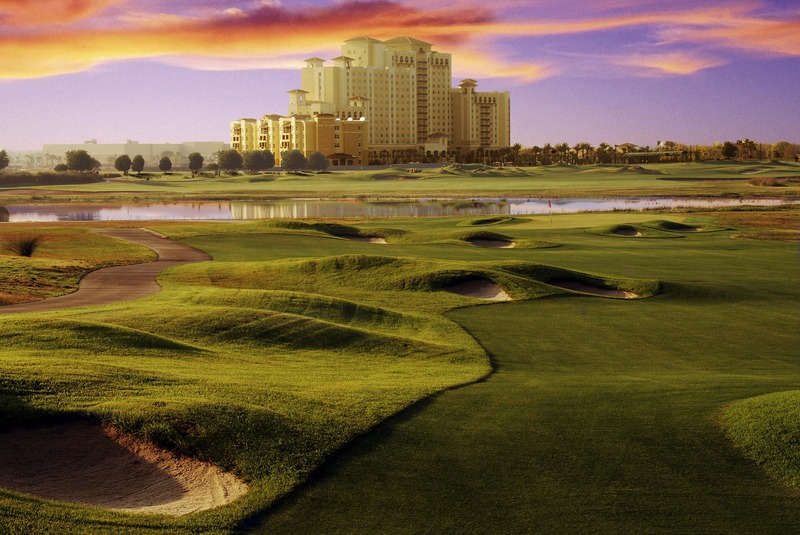 Residents of Champions Club have access to the State-of-the-art, luxury-inspired Oasis Club at ChampionsGate. 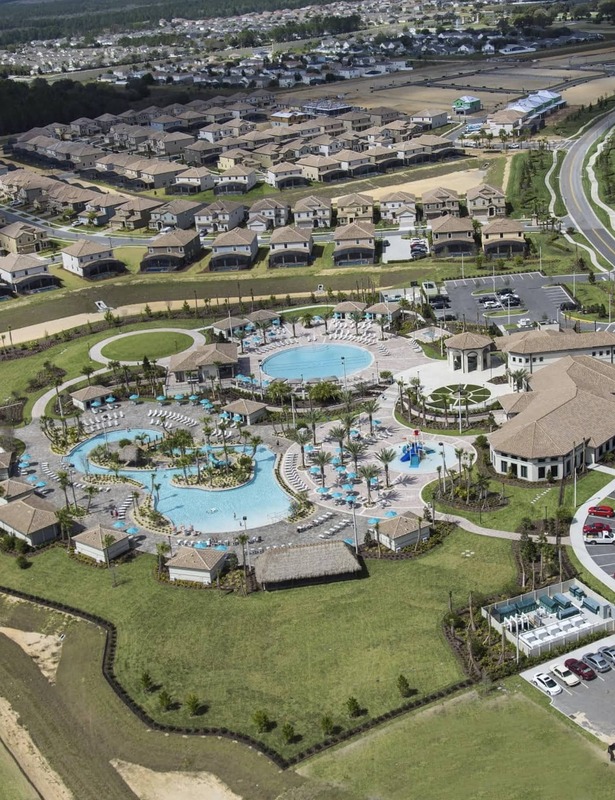 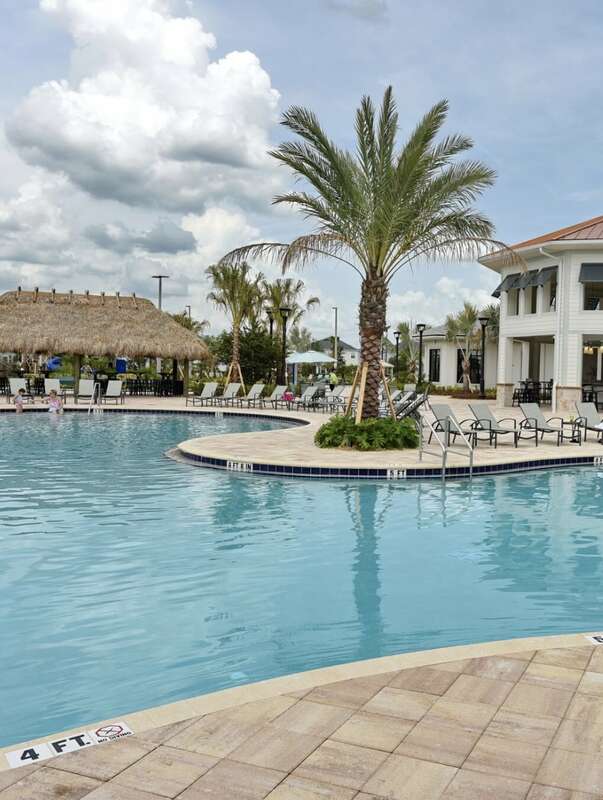 This exclusive clubhouse features a resort- style swimming pool with a lazy river and splash pad, a fully – equipped fitness center, an arcade, a tiki bar, a theatre room, a restaurant and bar, and so much more! 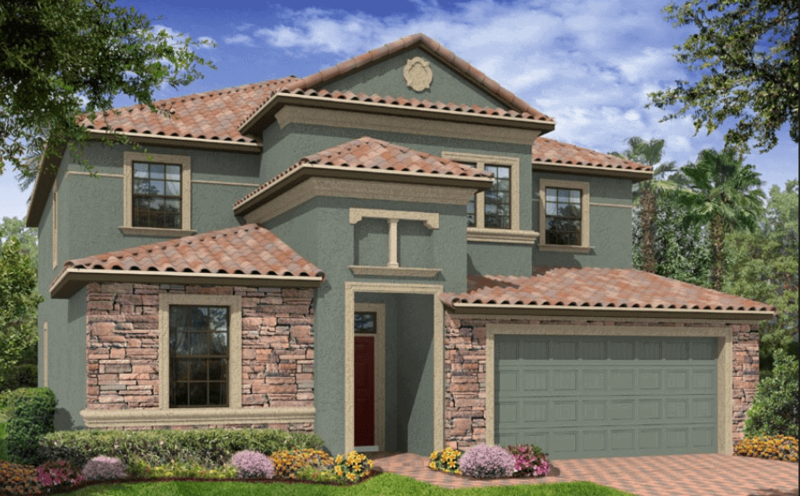 We offer 50% financing for non-Americancitizens – yes, you read that correctly! 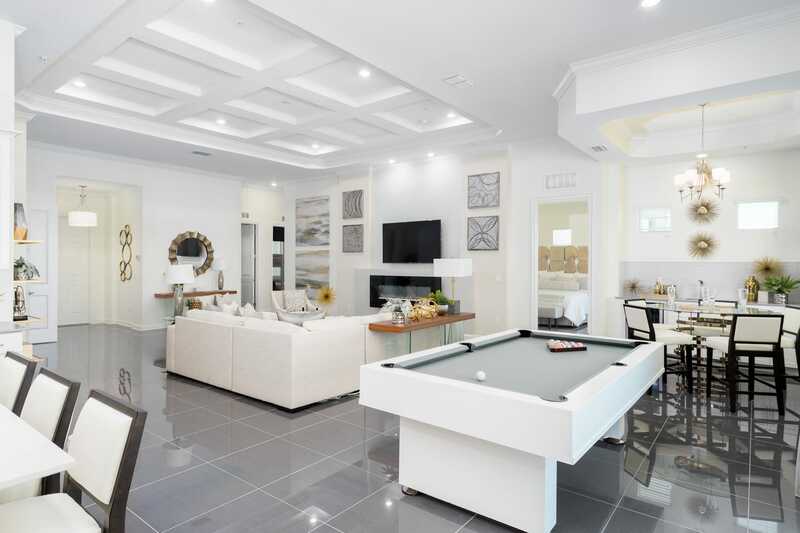 We bring the complete package, from lawyers, to accountants, to title transfer – so that you can focus on deciding on the perfect property for you. 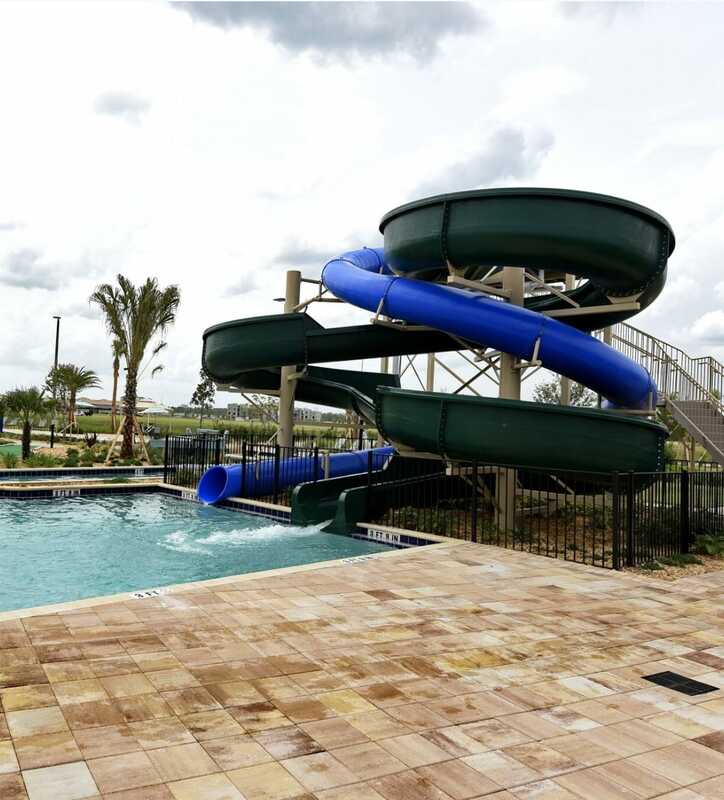 Our properties are only a 20 minute drive from attractions. 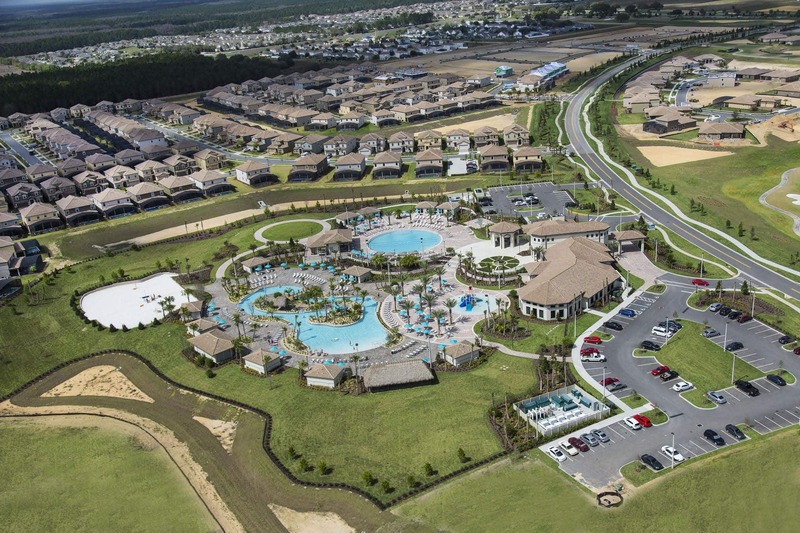 Every Community has its own beautiful club house. 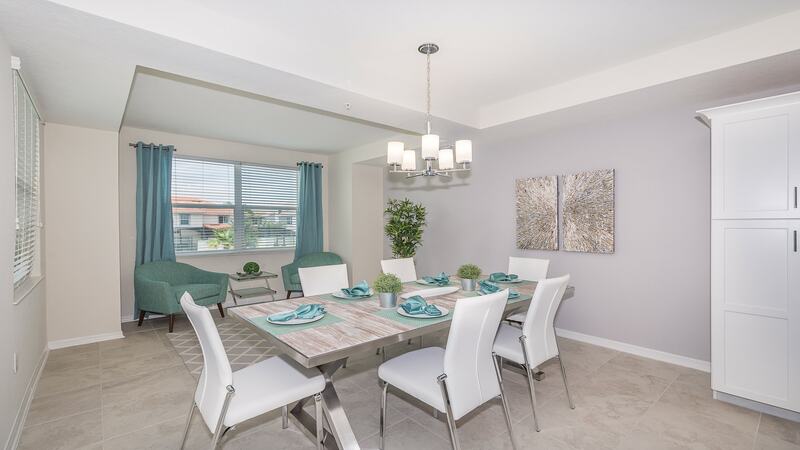 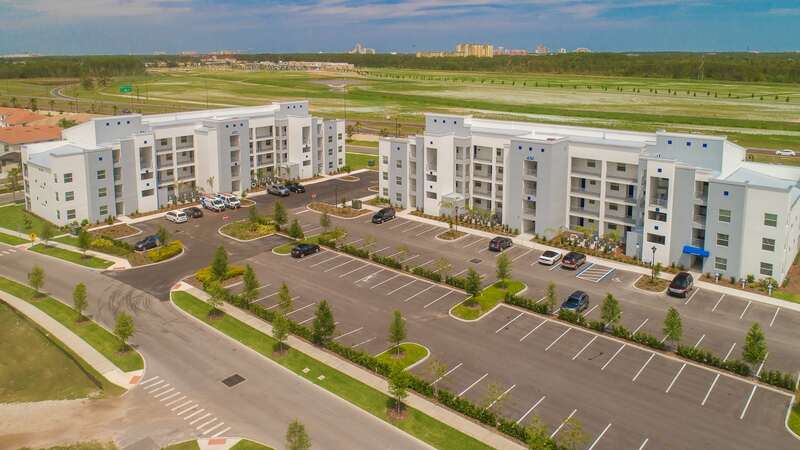 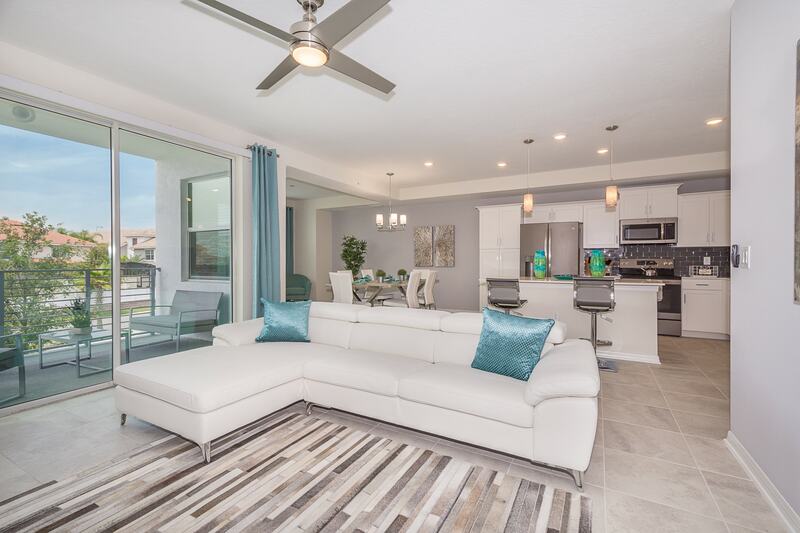 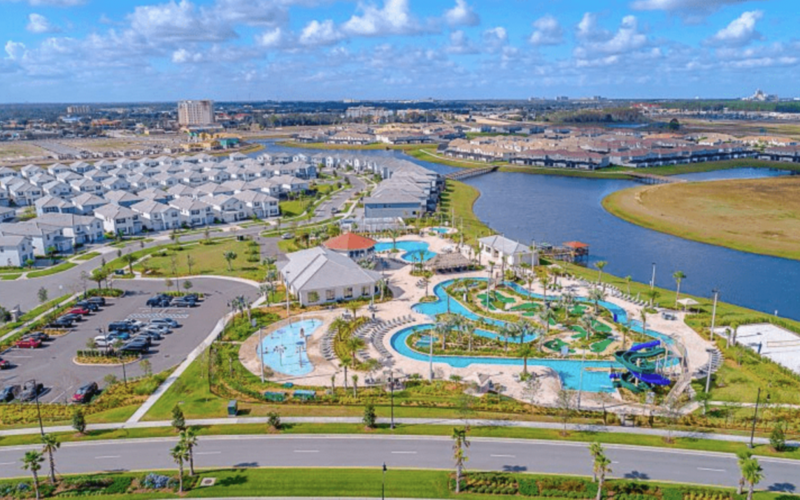 Located in the heart of kissimmee, Storey Lake has easy access to all that Central Florida has to offer, including the theme parks of Walt Disney World, Universal Orlando, SeaWorld Orlando and more! 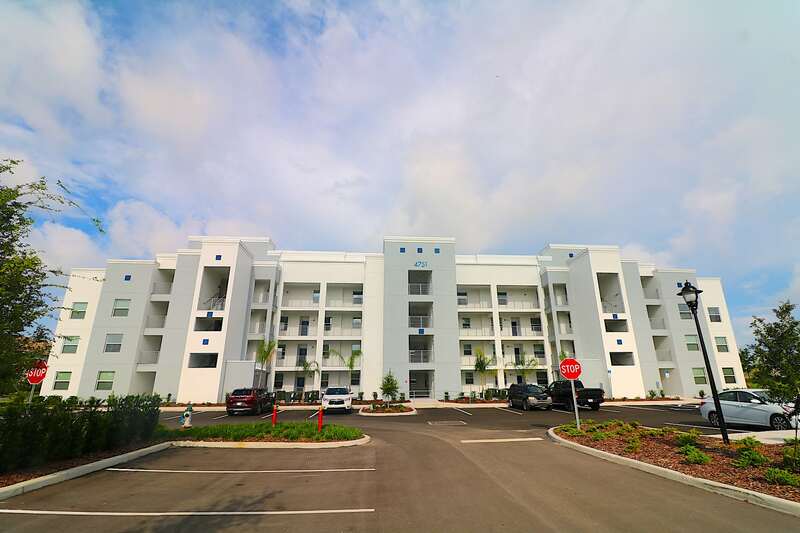 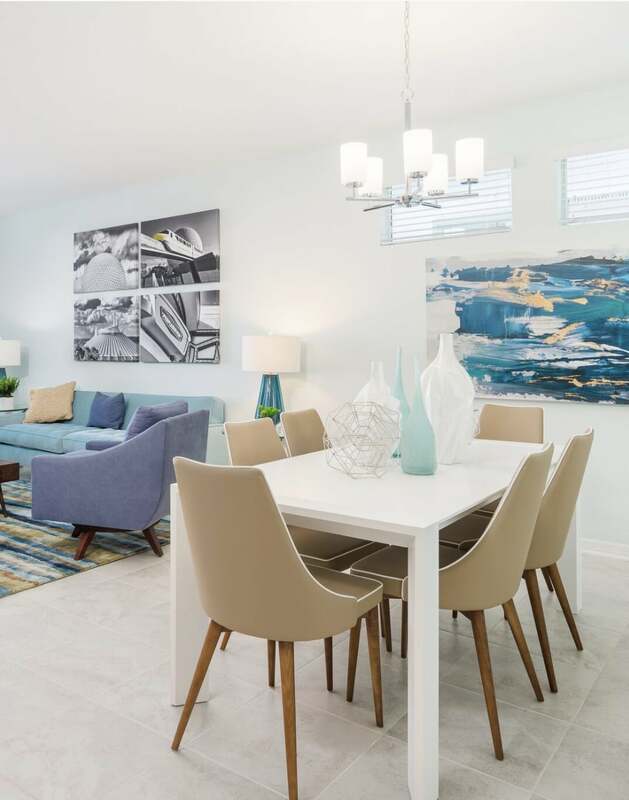 These residences feature spacious interiors and all-inclusive. 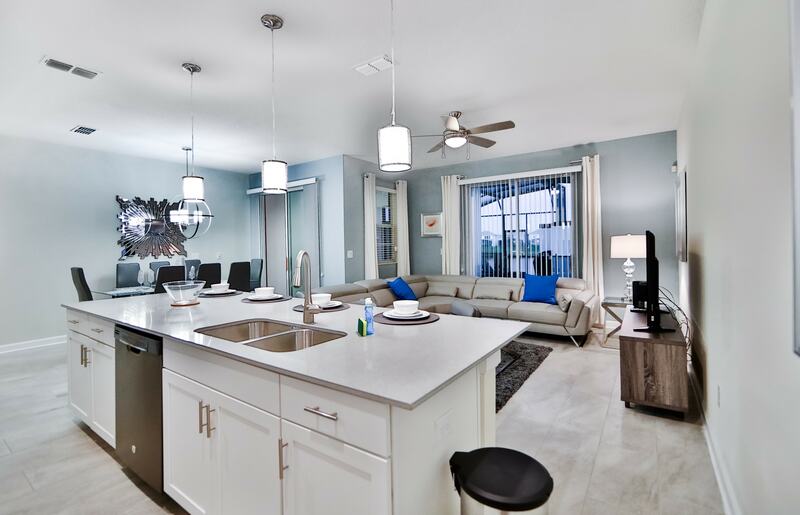 Stainless steel appliances, granite countertops, washer, dryer, private pools and more, all included in the price! 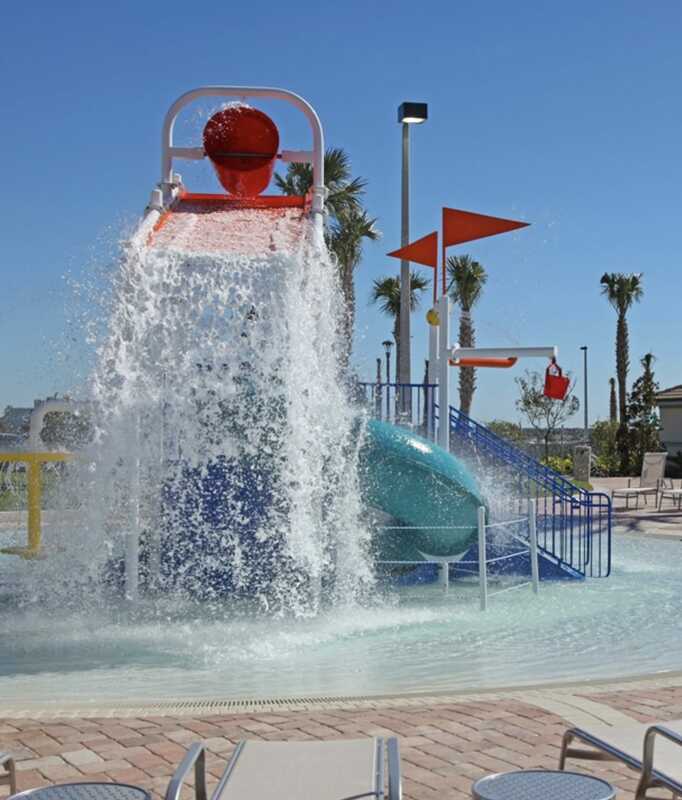 Our properties are only a 5 – 10 minute drive from attractions.